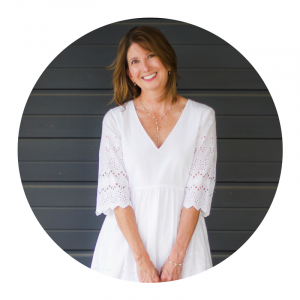 Last week my good friend and one-time guest poster, Christina celebrated a birthday! She shared a slew of fun photos on Instagram of all the freebies she was receiving and I thought it would be a fantastic idea for a post. 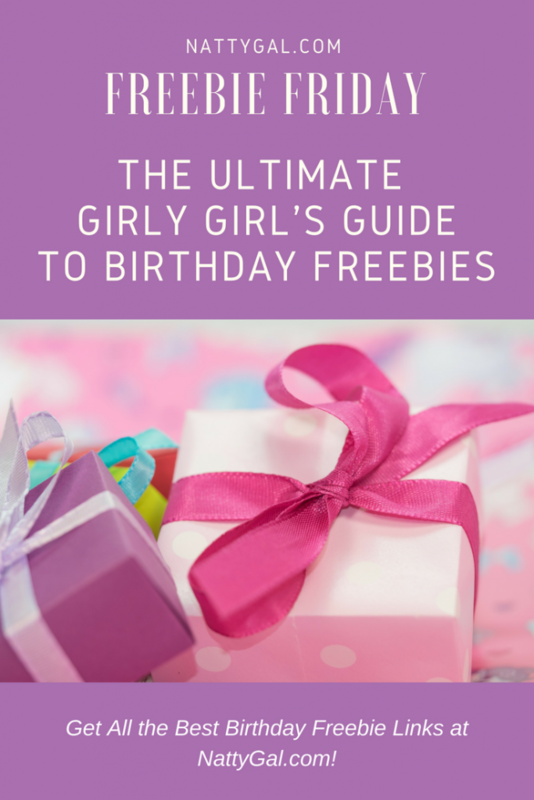 We got together to review some of her favorites and did a little bit of extra research to come up with the Ultimate Girly Girl’s Guide to Birthday Freebies! If you are worried about too much junk mail, you may want to create a new gmail or yahoo account exclusively for these offers. Sign up in advance. Often times you must be registered a month or more prior to your birthday so get on it! As an added bonus, many companies also offer an incentive at sign-up so you’ll get a little something to tide you over until the big day. Fill out your complete profile at sign-up or once your email is confirmed. If you don’t add your birthday, they can’t send you an offer. Not all companies send an email about your offer. 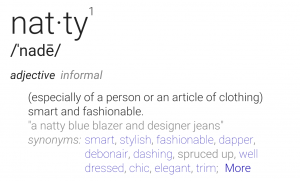 Some just add it as an option to your account during your birthday month so be sure to check in at that time. Offers are updated continually and may be different from what is represented here. 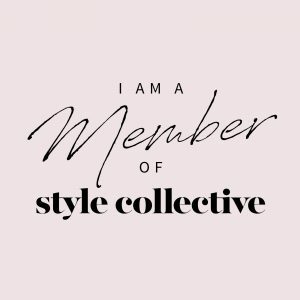 My top picks are the Kendra Scott, Tory Burch and Sunglass Hut offers – all pretty sizable discounts and worth signing up for! Tip: Store credit card holders often receive exclusive or additional birthday discounts. 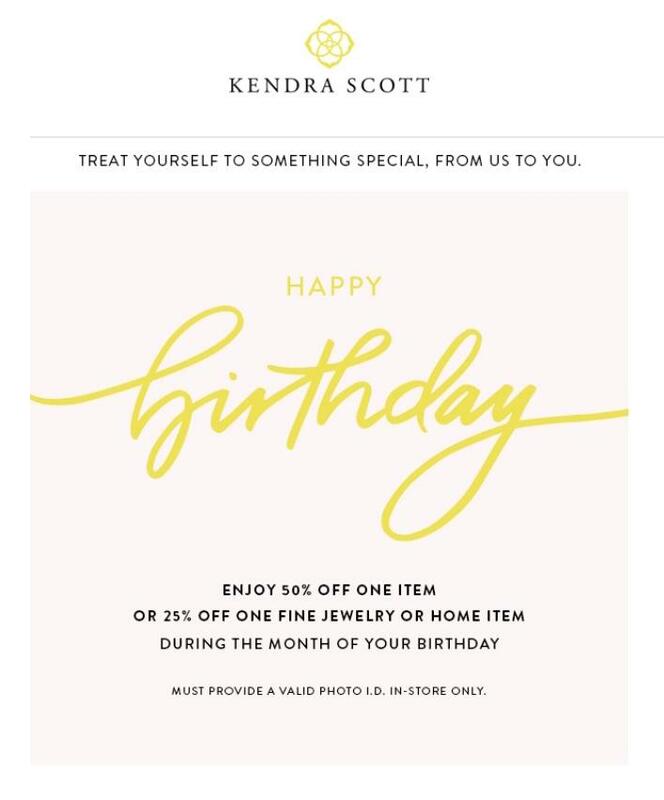 Kendra Scott – 50% off one item. 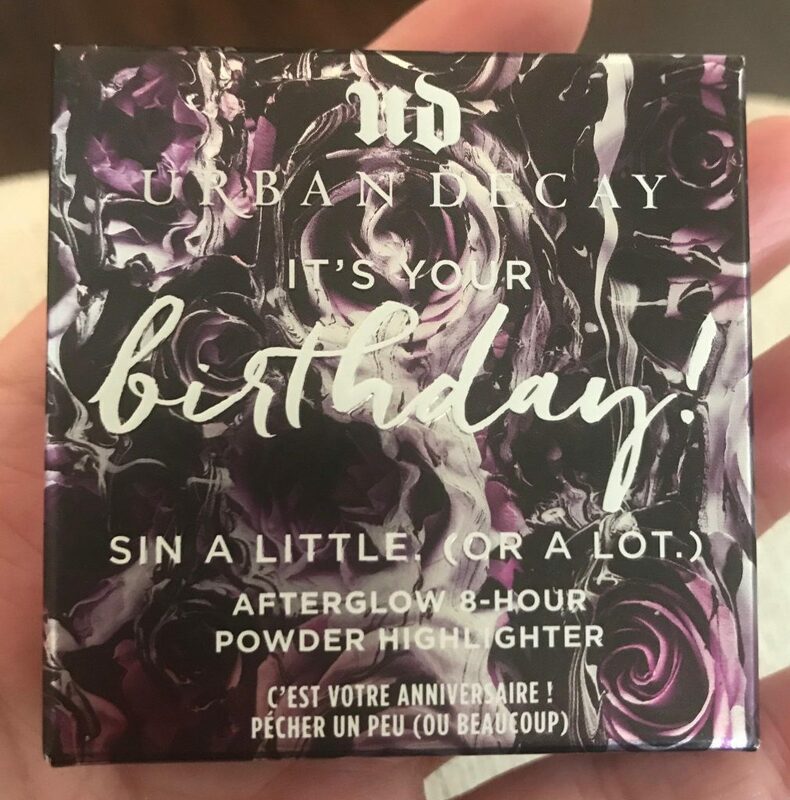 In stores only, must show ID and make purchase during the month of your birthday. If you don’t live near a store, you may place a phone order and email your ID to get the discount. Beauty freebies are a great way to test out new products or to stock up your toiletry and makeup kit for upcoming travel! Because it’s not a party without cake and ice cream, right? Having too much fun and want even more prizes? Check out your favorite chain restaurants (Brueger’s, Melting Pot, Outback, PF Chang’s) and entertainment venues (AMF bowling, Dave & Busters, movie theaters) for additional birthday freebies and discounts! There are loads of things out there if you just do a bit of research! 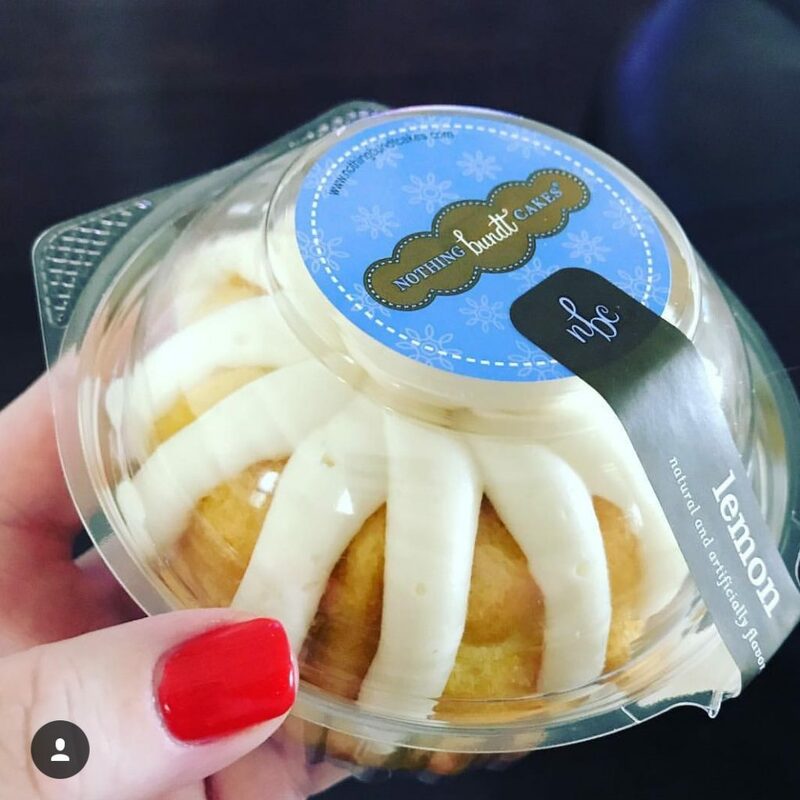 Did I miss something fabulous in the retail, beauty or sweet treat categories? Please share it below! And please spread the love by sending this post to a friend or family member – we all like getting free stuff! Next Next post: The UK for First Time Visitors – A Trip Fit for a Royal!